The History of KT is the history of information communication in Korea. KT was established when it spun off from the Ministry of Communications in 1981. There were only 4.5 million lines when the company was first established, but it increased the number to 20 million in just 12 years. 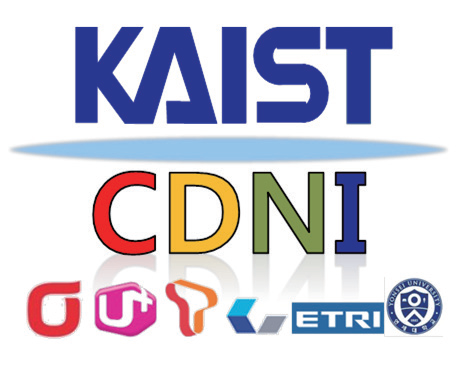 In this way, KT made telephone service a universal service for every citizen, and engaged in the development of advanced communications services. More recently, it established advanced broadband network for the first time in Asia, and launched Korea's first communication satellite dubbed 'Mugunghwa (Sharon's Rose)', contributing to making Korea one of the advanced countries in information and communications. After it became a government-funded corporation in 1977, it changed its business portfolio by focusing more on wireless and internet services instead of fixed telephony. 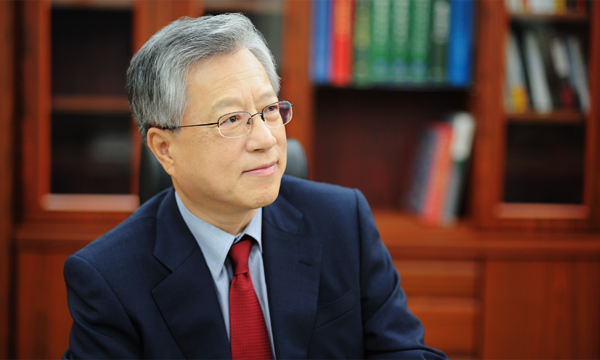 It took over Hansol M.com and merged with its subsidiary KTF, and expanded its business scope to include mobile communication as its main business. 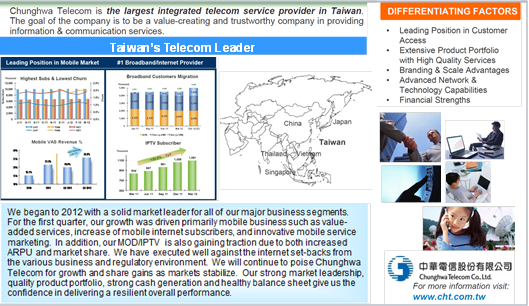 KT became a privately owned company in 2002 and began concentrating on building broadband network. 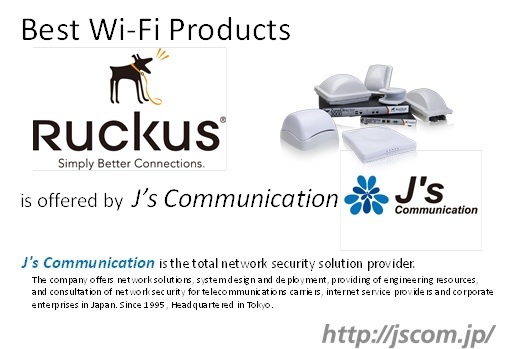 As a result, the company set several new records including the increase of ADSL subscribers to 6 million in just 3 years and played a leading role in the age of digital networking. Meanwhile, KT also became a global company by tapping into overseas markets. In particular, its mobile subsidiary, NTC, in Primorsky Krai of Russia had more than one million subscribers in 2007, and became the best company in social contribution in the Russian province. In 2009, KT merged with KTF to keep pace with the global trends. Of fixed/mobile convergence, and entered the new era of convergence following those of CDMA and ADSL. 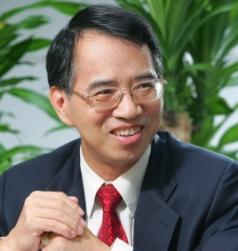 KT will continue to make efforts to play a leading role in the global market and become a trustworthy company by fulfilling corporate responsibility by ensuring best service quality and technology in the age of convergence where voice and data, fixed and mobile, and communication and broadcasting services are converged.